Meet the final word in flawless contouring. 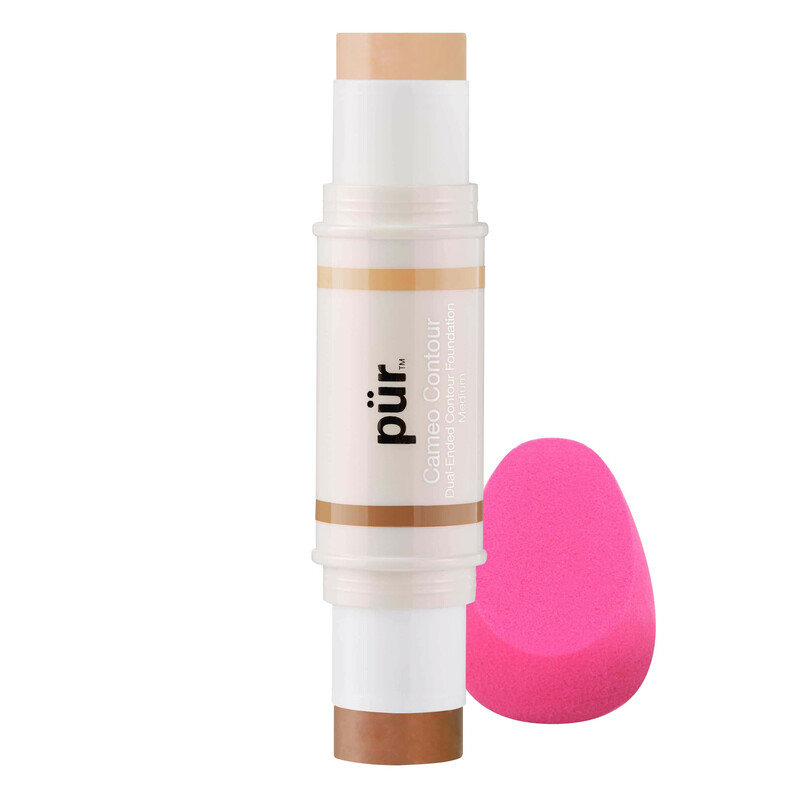 PÜR's dual-ended 2-in-1 contour stick adds depth and dimension to your natural features. Natural, light-reflective microspheres emphasize your face’s natural highlights and shadows to highlight your best features and minimize others. 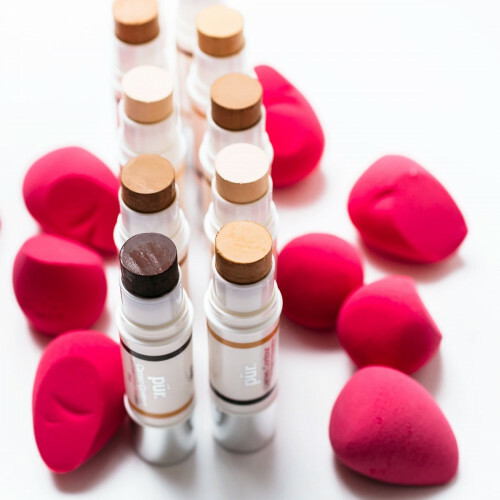 This easily blendable, creamy formula sets to a powder and can be used as a foundation. 1. Using the Cameo Contour Guide, apply the highlighter and contouring shades and blend. 1. Sweep Afterglow over highlighted areas. 2. Sweep Mineral Glow over contoured areas. Deceptively small. Don’t think that you’ll get the length of the tubes for the concealers. You only get the very small top parts of the size. Tried it on a whim, no better than the drugstore brands because even with a primer applied, it still shows creases and fades in just a few hours. Love the contouring along with the highlighting on other side! I bought these for my mother after we got them in a mystery box. She loves them so much!!!!!! I purchased a cheaper alternative for her, and it didnt compare. This product is multiple in one!!! Excellent product, I could even use both mixed as a foundation, Creamy, blendable. Love it!!! I usually am a huge Pur product fan, but this is the only product of theirs that I didn't care for. The sticks were super dry, crumbly, and hard to blend. I heated it up, and it was a bit better, but it still did not blend very well. 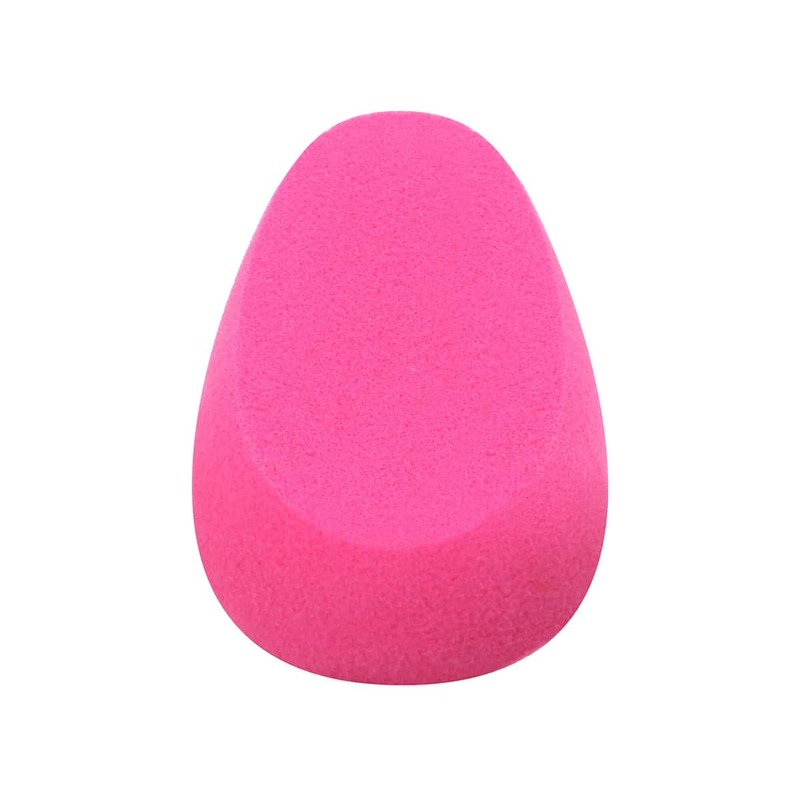 This product gives me a lot, the texture is pleasant to the touch, not sticky at all, very durable and easily shaded. I like this product because it is easy to apply and lasts all day. Absolutely amazing! I am very new to contouring and this made it so easy and so fun! The light shades were the perfect tones for my fair skin, the color is creamy, and it blends seamlessly! I definitely recommend it, especially for ladies new to contouring! very satisfied with this creamy and bendable product ! I would definitely recommend this product very creamy and bendable love the color fits well with my skin tone. Love it! I bought it through IPSY and the instructions were easy. I love how well it concealed and blended. Love the sponge that came with it too. contour queen in a minute. Love this product, glides on easy and blends out like a dream. My only negative would be that the lightest one could be made a little lighter or brighter as I am extremely pale it matches my skin tone now so doesn't give a light under the eyes effect. However, I'm excited to take this on holiday and use it when I tan. the application and blending of this product are very fast so it is perfect for daytime use.